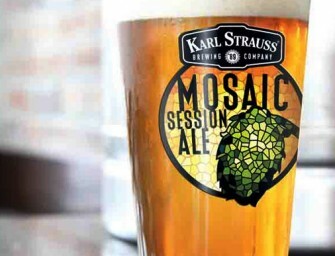 Stone Brewing will release its new session-able Go To IPA Monday, March 3rd. 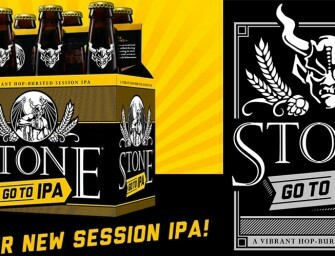 Stone’s Go To IPA will be available..
On Thursday, February 20th, we are adding to our year-round beer line up of beers. 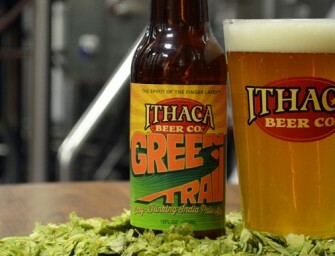 We’re adding an everyday, drinkable companion to..
Stone Brewing Co has released details on a new sessionable IPA called Go To IPA. 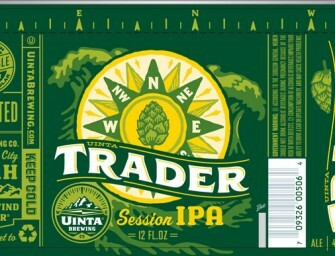 Go To IPA will be..